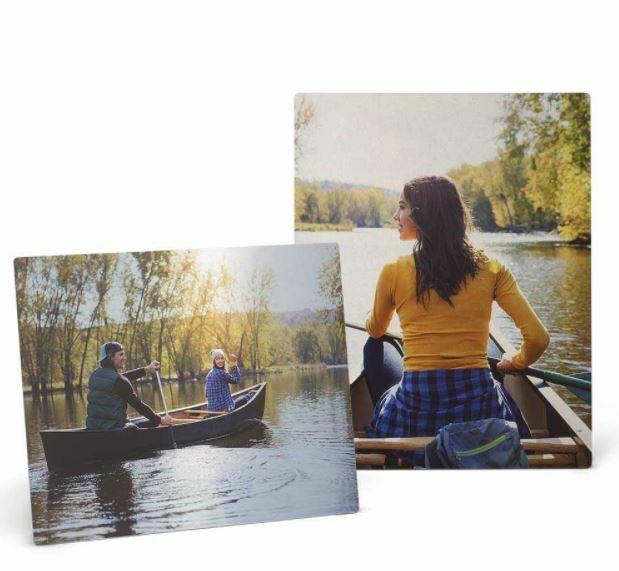 Walgreens Photo is offering 60% off an 11″x14″ Metal Photo Panel when you use promo code PANEL60 at checkout! Plus, score free same day pick up at your local Walgreens if available and avoid shipping charges. With the coupon code the price drops to just $16 (Retail $39.99)! View the deal HERE.